....... 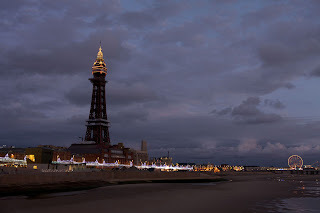 I give you a family ticket (up to two adults & two children - valid till the 31st December 2012) for all the Merlin attractions at the Blackpool Tower. 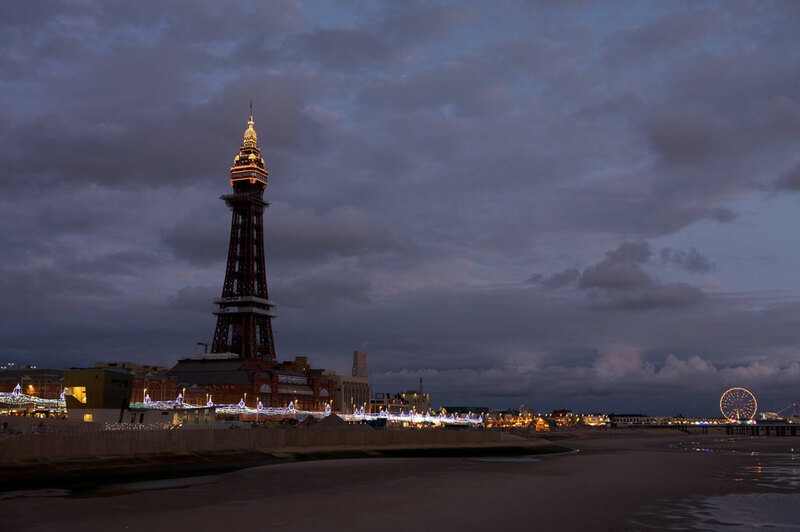 The ticket is worth around £80, so think ahead, beyond the winter to family days out in Blackpool. If you are into Strictly, then you will want to experience Blackpool dance. Your ticket will give you entry to The Eye, The Dungeon, The Circus, The Ballroom and Jungle Jim’s. Go on, dream of holidays and enter. 1. Leave a comment to say you would like to win a Family Ticket (up to two adults & two children) for all the Merlin Attractions at Blackpool Tower. 4. Follow @TheBplTower on twitter and leave a separate comment to let me know you have done so. 5. 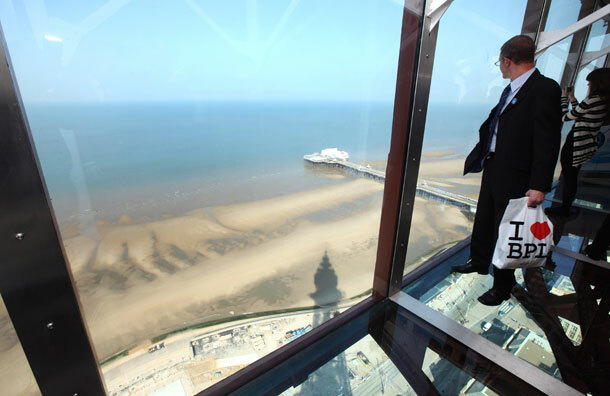 Tweet the competition using (Win a family ticket for Merlin Attractions at Blackpool Tower - @TheBplTower #competition #win http://tinyurl.com/d28z57r ) and leave a separate comment to say you have done so. 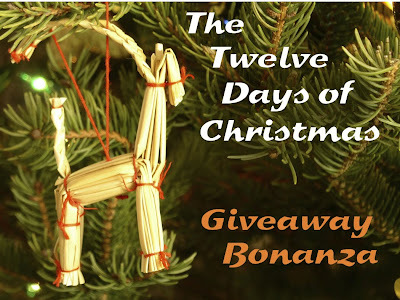 The giveaway runs until 28 December 2011 and the winner will be announced on 29 December 2011. This giveaway is open to UK residents or those visiting the UK next year. we are planning on having a weekend break to blackpool next year so this would come in very handy, please include me! I would LOVE to win a Family Ticket (up to two adults & two children) for all the Merlin Attractions at Blackpool Tower!! I would like to win this! do I have a chance? i would like to win a Family Ticket (up to two adults & two children) for all the Merlin Attractions at Blackpool Tower. I don't have any kids of my own, but i don't mind playing mummy to two nephews or nieces if I win this. It will be fun. Failing that i can always pass it on to my brothers. Mmm yes I'd love to win this, not been to Blackpool for 25 years! And I follow you on Google Friend Connect! I would like to win a Family Ticket for all the Merlin Attractions at Blackpool Tower. This would be super!